Archive from category "Our Cause"
Please click the link bellow to download and print the Spring 2009 Phi Beta Sigma Eastern Regional Our Cause Magazine. 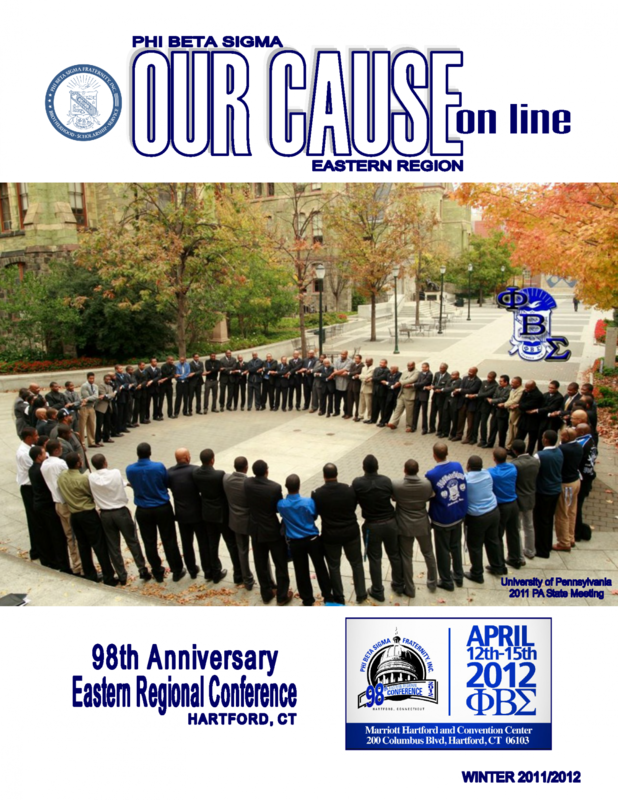 Please click the link bellow to download and print the Spring 2010 Phi Beta Sigma Eastern Regional Our Cause Magazine. Please click the link bellow to download and print the Winter 2013 Phi Beta Sigma Eastern Regional Our Cause Magazine. Please click the link bellow to download and print the Winter 2011 Phi Beta Sigma Eastern Regional Our Cause Magazine.